In the past few weeks, I was able to attend an Oracle Performance Optimization training put on by my organization. The training was performed by Gaja Vaidyanatha(@dbperfman). Now Gaja was a very cogent and informative trainer. The reason for this post though, is that i finally had the more formal training in the Oracle side to compare to the SQL Server side. In around 2010 or so, i went to a week long Performance Tuning and Optimization class put on by Microsoft. That was conducted by Josh Vickery (https://www.linkedin.com/in/joshvickery) also a blazingly smart guy. 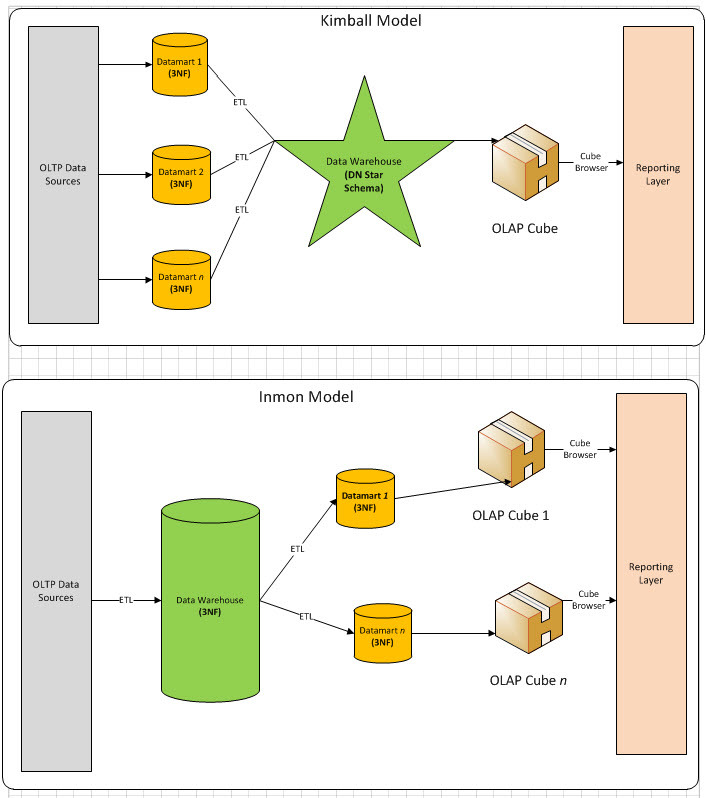 What’s common between Oracle and SQL Server Performance Tuning? Both platforms have a framework of database session hints, connection settings, sessions settings. Most of which you should avoid. While the Einsteins (ref: Lhotka) may point out that you can get such and such a performance increase or less code, etc. They come at great cost. #1 the difficulty the next person is going to have figuring out what the heck you were trying to do. #2 entropy: the characteristics of the database will change and/or product upgrades will obviate the need for the custom configuration or actually make it so its harmful. Every time I hear about such thing, i think, what are the odds that I can outthink the engineers who designed either of these database platforms. I will concede one point that was made. That if the hint or setting provides information that wasn’t previously available to the database platform. e.g. cardinality on a temporary table which can’t be known at design time. Other than obvious database perf issues, it’s usually going to be application design issues that drive performance. 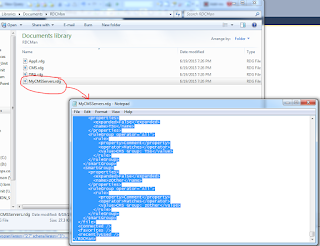 Either the application is querying too much data for what it needs, querying the same data repetivily, having long-running applications on the user thread. While databases will continue to evolve and can be made to perform better and better for cheaper and cheaper, the application design owns the user experience. What’s different between Oracle and SQL Server Performance Tuning? The tooling for Oracle is a lot less mature than SQL Server. Maybe not a lot less, but much less accessible. 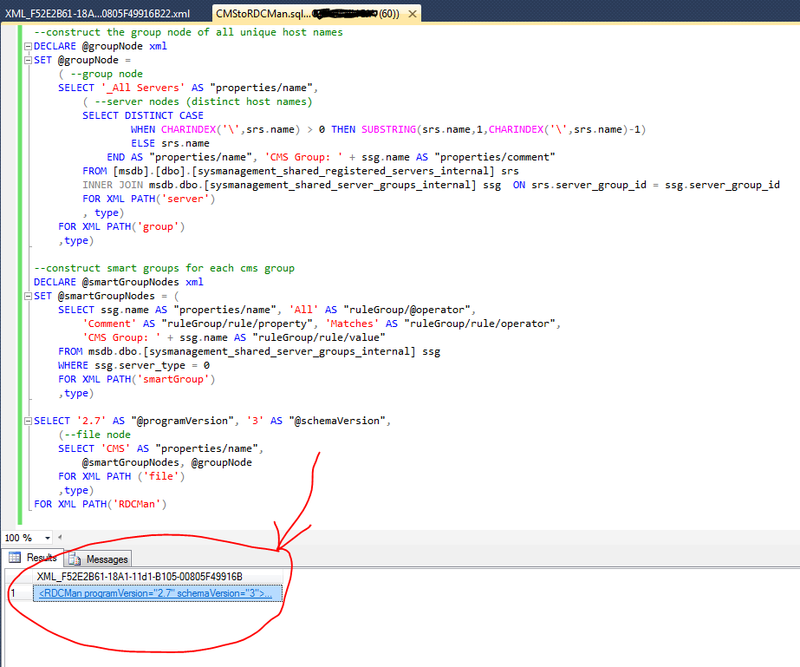 In SQL Server, through the Management Studio (SSMS), for a query, you can view the estimated execution plan (before actually running the query) or the actual execution plan (after running the query). In Oracle, the provided tools – SQL Developer does have a way to the view the estimated plan. To view the actual plan, one has to set a session variable to ‘trace’, browse to the file system of the server (! 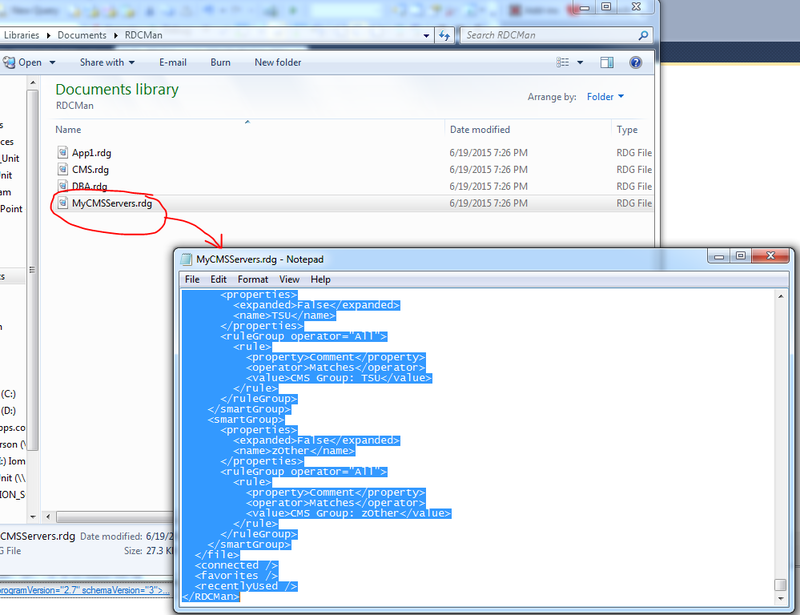 ), copy down a binary file, pass it to an executable called TKProf, then view the output as a text file. I will say although the SQL Server Management Studio’s graphical view of the execution plan is easier to navigate, the outline view of the execution plan on the Oracle side does have its charms. In fairness, you might consider Oracle’s tracing/TK prof workflow more similar to SQL Server Profiler and now Extended Events as it includes wait stats and things of this nature. So then you’re back to this being somewhat limited to sysadmins vs. developers. So while the steps and individual commands are different, the concepts of Performance Tuning and Optimization in both the SQL Server and Oracle platform are very similar. If you can find third party tools or open source tools to get around the rough edges of Oracle’s trace file access, developers should find their optimization skills translate well across products. Have recently seen various folks whiteboarding approaches to data warehouse (enterprise data, data stores, ods, etc.) One thing I’m noticing is that they generally fit one or both of the historically accepted approaches, those proffered by Ralph Kimball (and group) and from the writings of Bill Inmon. Here’s a comparison diagram I have referenced many times over the years. The diagram, and article, is from 2010, but the original thought dates back to the 1990’s or earlier. Did a prep session this past Friday for my upcoming talk (Feb. 3) on 'Partially Contained Databases' to the Sacramento SQL Server Users Group (@SacSQLUG) (Some #spoileralerts if any the group is reading this before the Feb meeting) Had a few great, gracious current or former co-workers view the talk and demo over a remote screen sharing session and provide feedback. The feedback from a group of people with differing experiences with SQL Server was hugely valuable. As a presenter, you are so close to the topic, you can include things as obvious that you forgot actually took you quite a few leaps to discover yourself. The call to action, which I will add to the slides, is to 'try it out'. Try using partial containment for a simple example like a reporting service account that should have access to only one database. Removed a time-consuming section on various permutations of recovering logins where the password is known/not known, original server is available/unavailable. This content is saved for a future blog post. Pre-requisites: well, I think it's OK to make an assumption or two since the talk is aimed to the SQL Server user group. And in any case, that ship has sailed for this week's talk. I may review the abstract for future use and make sure it calls out the viewer is familiar with database backup/restore. 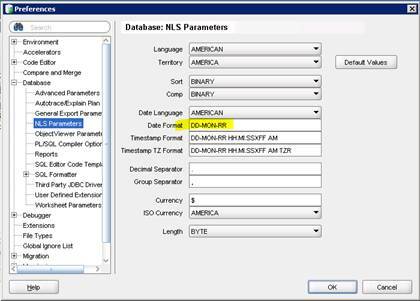 The db_owner and other database roles have additional power within a user database. Fun stuff. and i think if i just script out the sample database creation step, all the scripts could be published to let others run the demo themselves. From time to time, a data source will appear to warrant improvement of some kind. The data source provider may be all for it. Couldn't that spreadsheet be turned into a proper system? Avoid such efforts. Your team will be constantly distracted by work of a very different cadence than that which data warehousing requires. "….price lists and international support are important issues to his organization, but they are transaction system problems because they involve enhancing transaction systems or building new IT infrastructure. You can help with better reporting, but you shouldn't be dealing with connectivity and data capture issues if you can avoid it. " I have taken this viewpoint into many battles over scope of a data warehouse project… I have not won all of those battles ;) Nonetheless, it’s a positive outcome to have this caution incorporated into your mindset when evaluating sources. When possible move the system development 'out' to the proper parties as quickly as possible. Oracle’s SQL Developer (as shipped with 11gR2) has a bug feature that by default, causes only the date portion of datetime columns to show in the displayed query results. 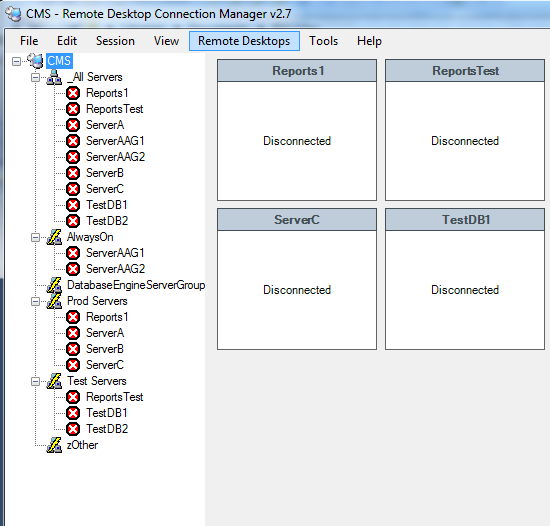 If you are a SQL Server database administrator (DBA) who also has need to administer servers via Remote Desktop, this script will be of tremendous help to you at least once, and may be something you run regularly. 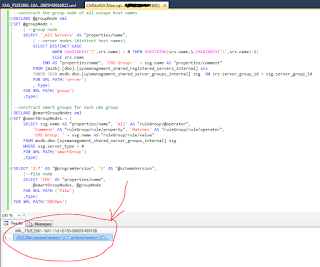 This script will query your SQL Server Central Management Server (not using it yet? 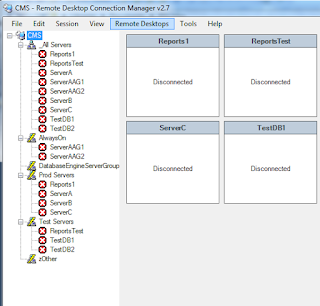 - check out Easily Manage your SQL Server with CMS and PBM Webcast) and generate the contents of a a config file for Microsoft's Remote Desktop Connection Manager. All free tools or built into your SQL Servers. To use, run the script against the instance holding your CMS data. All unique host names are placed under a group called '_All Servers'. The 'Smart Lists' dynamically filter based on the groups in your SQL CMS. This is done by placing a comment in the RDCMan node for each server. 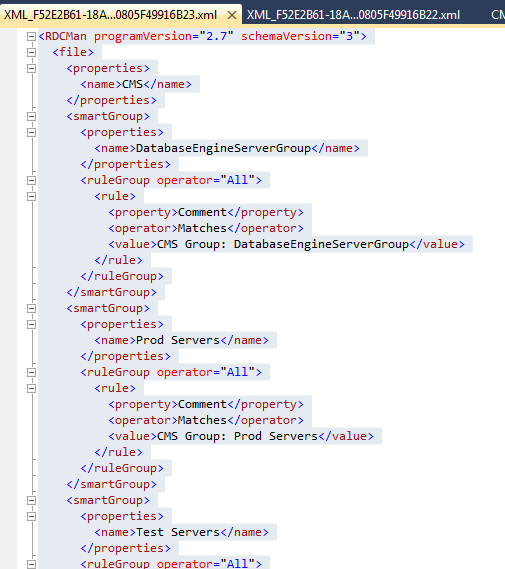 The script doesn't yet generate hierarchical groups in RDCMan. 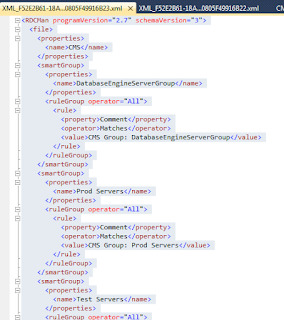 Keep an eye out for edge cases that I haven't tested yet: special characters in the server or group names, hosts that are found in more than one group, etc.